MELT Performance is a revolutionary self-care method that boosts your competitive edge and reduces your risk of injury. Developed by Sue Hitzmann, creator of the MELT Method, MELT Performance brings you highly specialized techniques that are grounded in science. 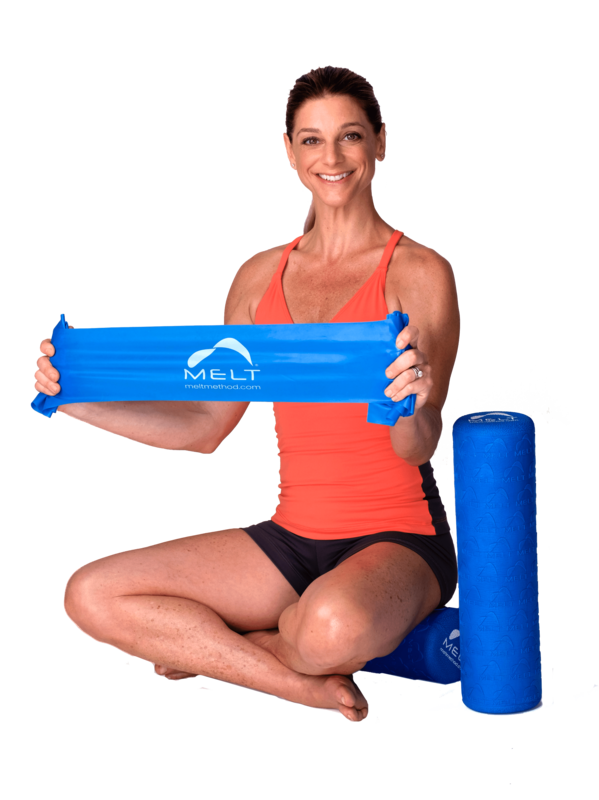 Using a soft 16″ Performance Roller and a Performance Band, MELT Performance improves athletic performance and increases range of motion, core strength, and joint stability. MELT Performance is the competitive edge you’ve been looking for. This game-changing methodology will transform your body from the inside out! See how this game-changing methodology will transform your body from the inside out! Who is MELT Performance for? Ideal for athletes, fitness enthusiasts, or anyone looking to achieve peak performance and help prevent chronic pain and injuries for good. These one-of-a-kind techniques are what’s missing from all other performance-based programs. MELT Performance is also for people who’ve been MELTing who want to take their self-care practice to the next level or anyone who wants to improve joint stability and longevity. 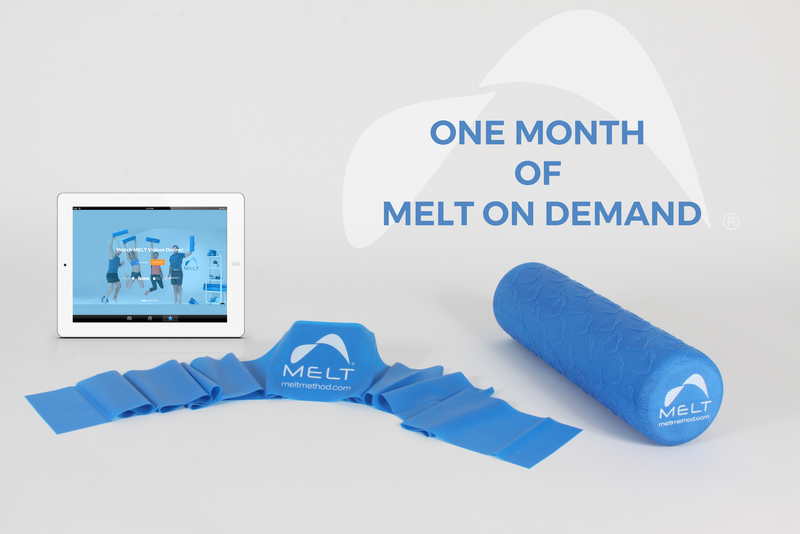 The MELT Performance Bundle contains everything you need to start now – 16″ Performance Roller, Band, and Performance Videos. Save when you buy them all together! Experience a Performance Intro Workshop or live class with an instructor near you!